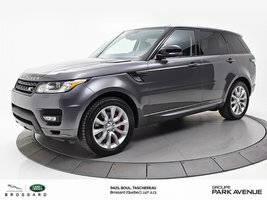 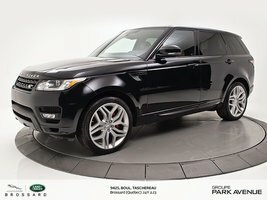 Home > Certified Vehicles > Land Rover > Range Rover Sport > 2014 > 2014 Land Rover Range Rover Sport V8 Supercharged BAS KILOMÉTRAGE!! 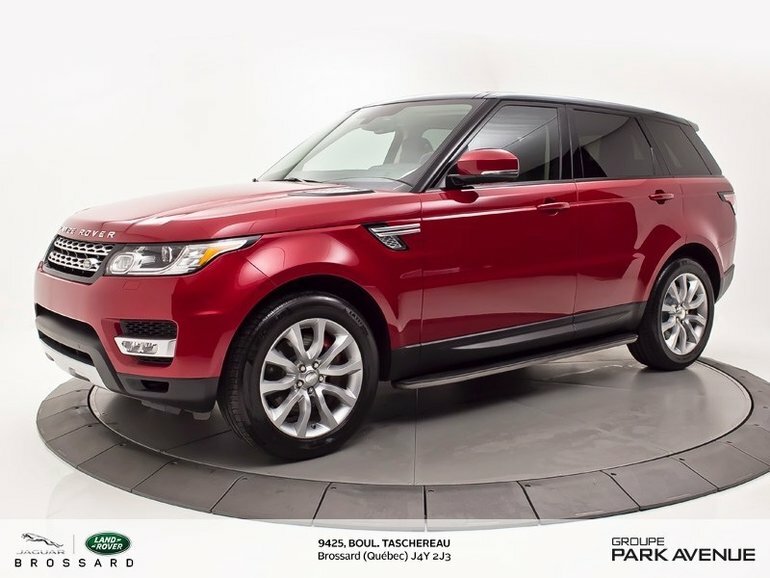 Interested in the 2014 Land Rover Range Rover Sport V8 Supercharged BAS KILOMÉTRAGE!! ?